In Egypt, an intense government crackdown against the Islamist Muslim Brotherhood movement has culminated in the mass death sentences of hundreds of people. The convicted, supporters of ousted President Mohamed Morsi, have faced charges of violence following the August 14 deadly government dispersal of pro-Morsi protest encampments, in which one Egyptian police officer was killed. 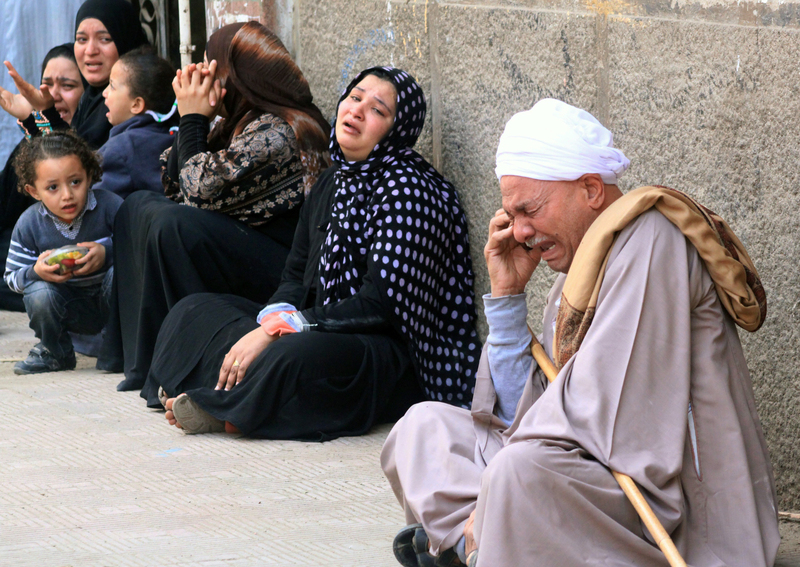 The first mass death sentence handed down to Muslim Brotherhood members saw the condemnation of 529 people. A judicial review of the case confirmed the death sentences of 37, and commuted 492 cases to 25 years in prison. In late April 2014, a second mass death sentence was handed down by the same judge to another 683 Morsi supporters, including the Muslim Brotherhood’s supreme spiritual leader, Mohammed Badie. The sentences have been decried by the international community and human rights advocates, who point to the verdicts as proof of Egypt’s politicized judiciary and call for their immediate review. Another reversal of most, if not all, of these sentences is possible with the support of the Grand Mufti of Al Azhar, Egypt’s leading religious official, who holds the power to overturn the punishments.